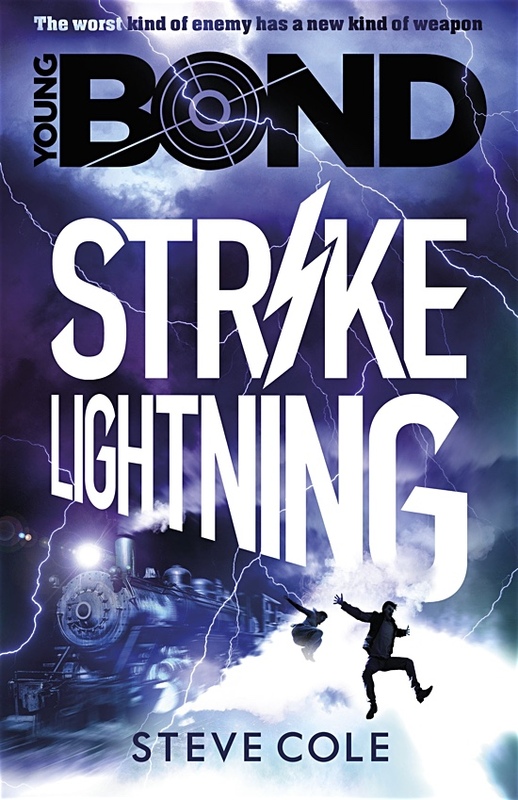 Cover art for the third Young Bond novel by Steve Cole, 'Strike Lightning,' was revealed today. The book will launch wide in paperback on 1st September 2016 in the UK. 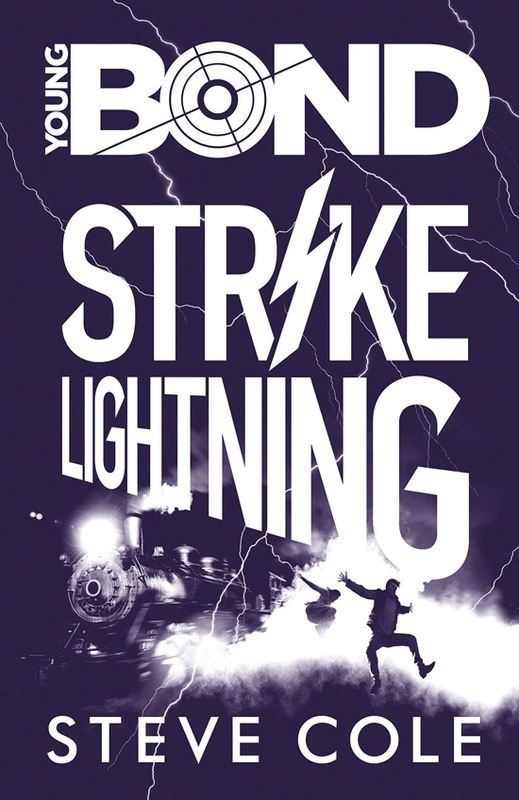 A limited edition hardback, using a simplified variation of the cover, will also be published on the same day. No plot details have been announced yet.